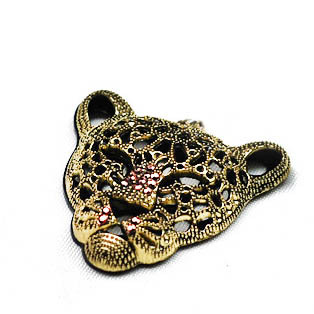 Exotic Leopard Necklace in a silver or rose gold finish.Accented with Austrian Crystals, chain is approximately 24 inches long. Please specify color when ordering. 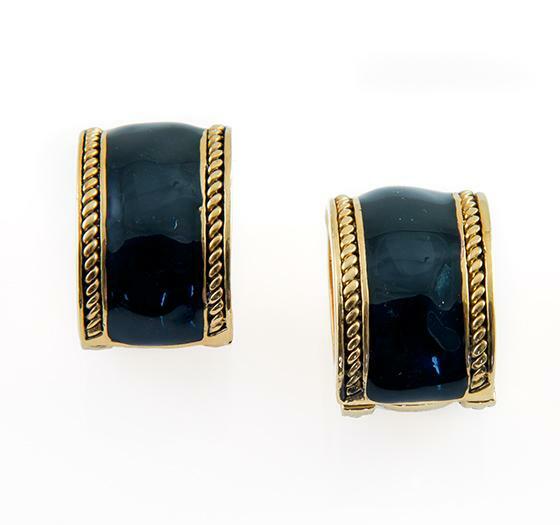 Magnetic reversible earrings in Black enamel and Gold. 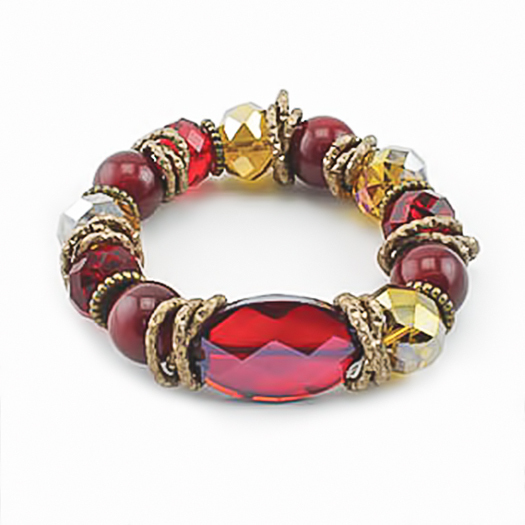 One side is all gold and the other is Black enamel and Gold.